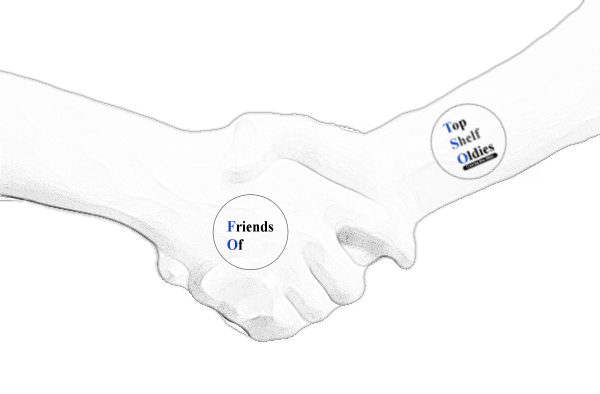 Welcome to the Friends of TopShelf page. This is where we salute people who have supported us through non-cash contributions and promotion of the station. 2. "Brooklyn" Steve Green has provided TopShelf Oldies with a massive collection of airchecks from the 50s & 60s. These will be appearing piecemeal as each one is checked for quality and labeling inconstancies.